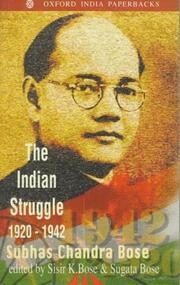 Netaji speaks: a collection of speeches and writings. 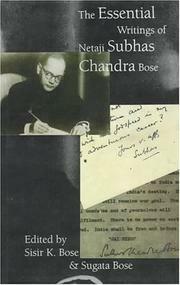 Subhas Chandra Bose: correspondence 1924-1932. 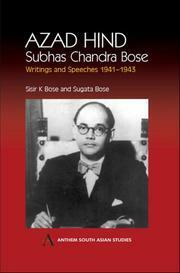 Important speeches and writings: being a collection of most significant speeches, writings and letters from 1927 to 1945. 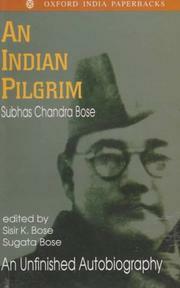 Crossroads: being the works of Subhas Chandra Bose, 1938-1940. Are you sure you want to remove Subhas Chandra Bose from your list?